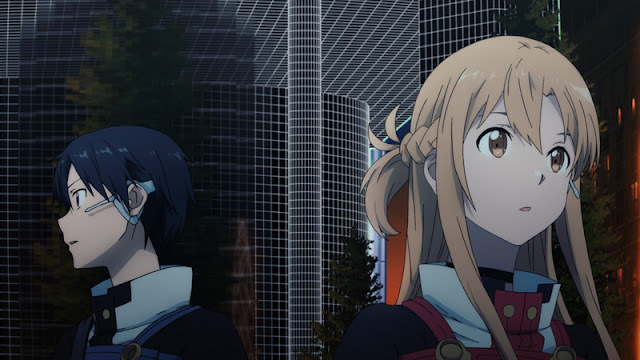 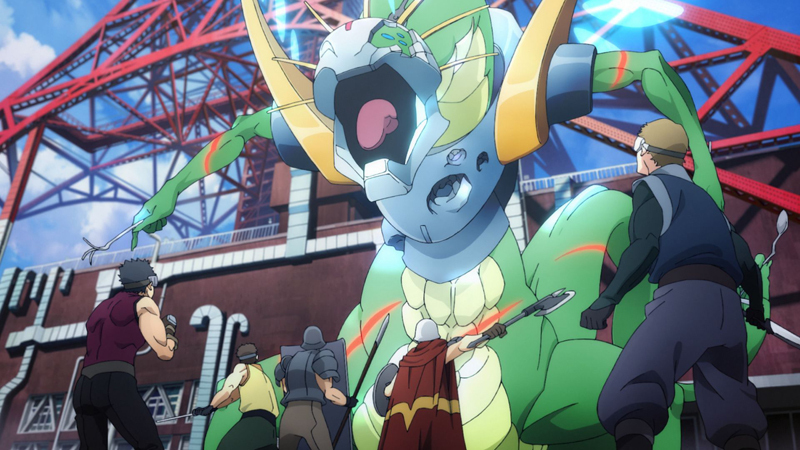 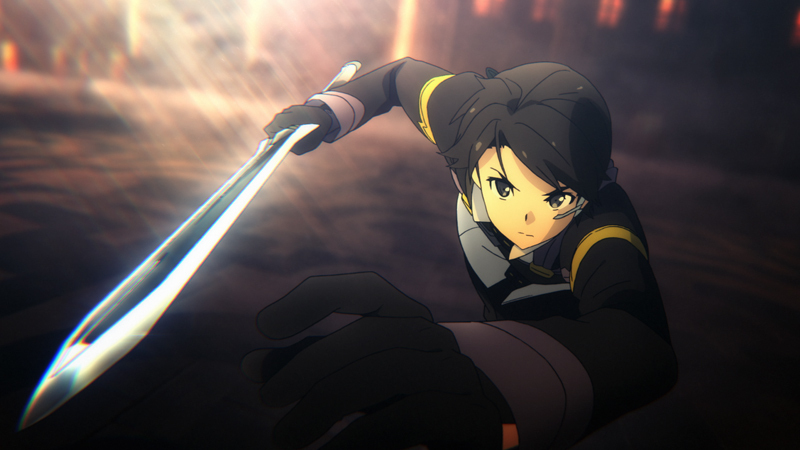 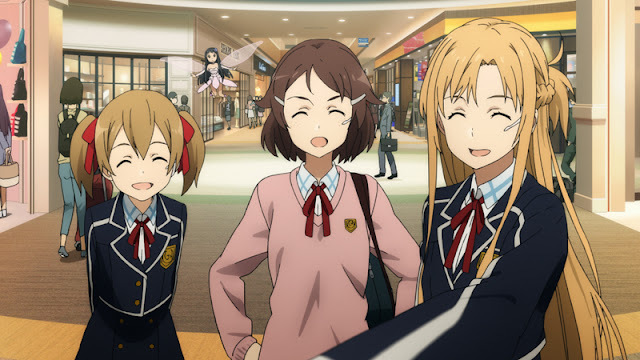 niwdenapolis: FIRST LOOK AT THE -"SWORD ART ONLINE THE MOVIE"
FIRST LOOK AT THE -"SWORD ART ONLINE THE MOVIE"
Based on the wildly novels published in Kadokawa's Dengeki Bunko, "Sword Art Online The Movie is set to be released nationwide in spring 2017. 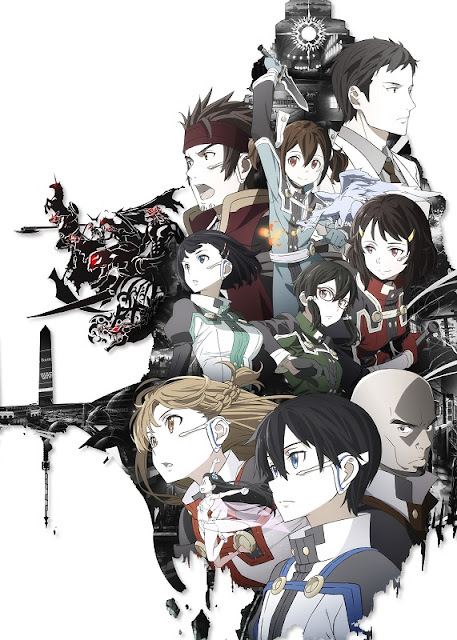 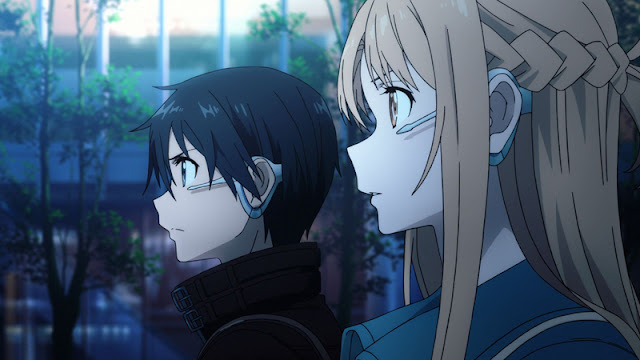 The animated series "Sword Art Online" is based on author Reki Kawahara's novel in which the protagonist Kirito fights to survive in the mysterious next-gen VRMMORPG called "Sword Art Online". "Sword Art Online The Movie-Ordinal Scale" will be an animated feature with a brand-new original story by author Reki Kawahara.